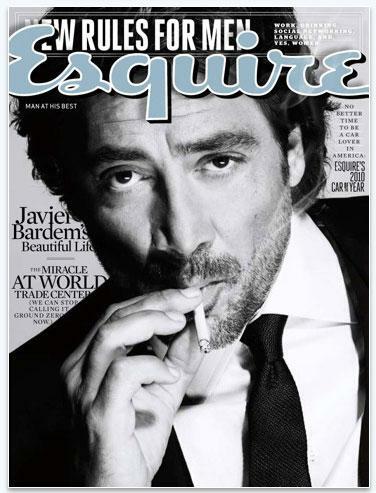 "Unlike many apps, Esquire doesnt provide a literal translation of the print copy," Kafka wrote. "So it cant count app sales as newsstand sales, but O'Malley seems fine with that. The upside for the reader is that Esquire doesnt need to include every ad from the print edition, and instead features just two ads from a single sponsor  Lexus."